Tonight, HTC USA President Jason Mackenzie has made a very serious promise. 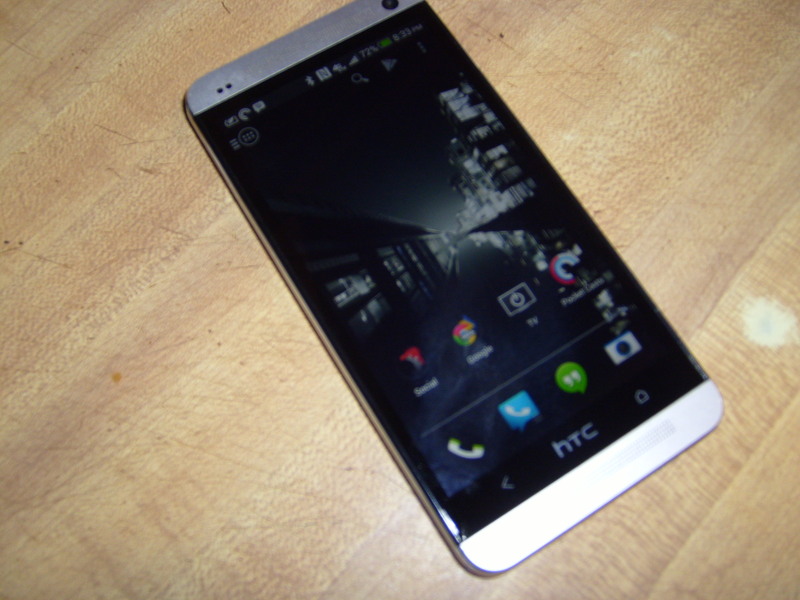 On Twitter, he vowed Android 4.4 KitKat would come to every variant of the HTC One in North America within 90 days. HTC seems to really be striving to support their flagship device. In the series of tweets, President Mackenzie said the 90 day stipulation was for carrier variants of the handset. Google Play edition HTC Ones would be seeing the update within 15 days. Clearly HTC is being very aggressive in rolling out KitKat to their top smart phone. This is a level of support no other OEM has paralleled to date. I have seen or heard nothing from ANY other Android OEM about updating their handsets to 4.4 KitKat. If anyone has seen such a comment, feel free to email me and rub it in (or get credit for correcting me, whichever!). With HTC’s One winning every award I’ve seen for best smart phone, it is disheartening to see their company in trouble financially. Hopefully the word spreads of their unparalleled support for their current devices. Even more hopefully, customers should take note of this aggressive update schedule when considering their next smartphone.